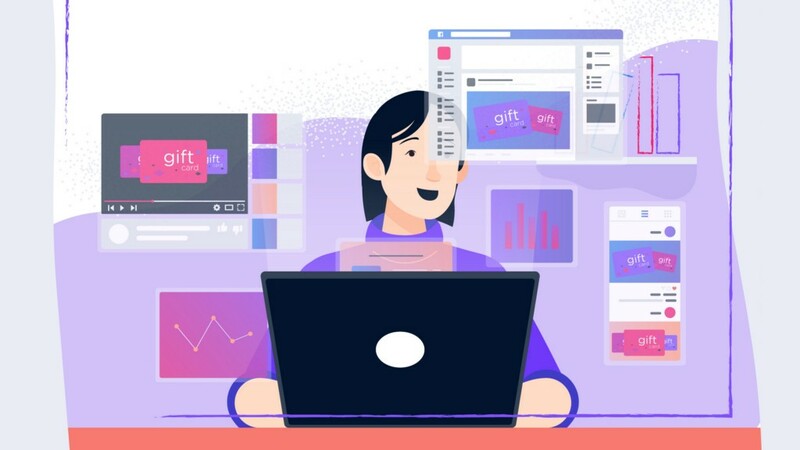 Tokky is a revolutionary Gift Card platform that opens up this lucrative method for inspiring customer loyalty to a far wider range of businesses across the globe. By utilizing blockchain technology Tokky solves the problems riddling the industry today and introduces innovative concepts that will empower Businesses and Customers like never before. Subscribe to our newsletter to receive updates about our progress! Tokky reduces the cost of offering Gift cards to customers to just having an internet connected device for accepting payments. Every payment is secured with a transaction approval mechanism that is easy to use but impossible to compromise. 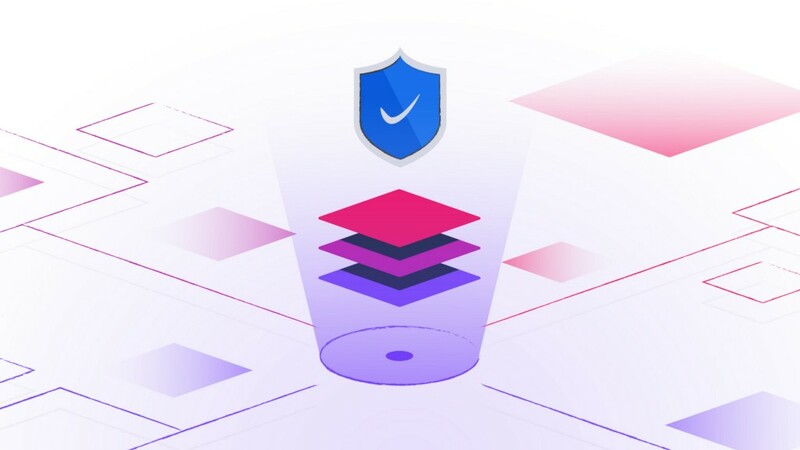 Storing all critical data on the blockchain eliminates fraud and ill-founded charge-back disputes by utilizing the immutability of blockchain data. Easily resell unwanted cards within the platform without relying on third parties, or optionally use the refund card balance functionality. Independent Promoters autonomously sell Tokky cards created by any Business on the Tokky platform and receive a Finder's fee for each sale. Businesses are enabled to group up and offer a single card that can be redeemed at any of the participating stores, creating a more compelling customer offer. Share a reloadable Tokky card for a variety of use cases, like managing a single family balance for household shopping. Businesses create cards that fit their needs and marketing goals. Cards are sold through own outlets, the official Tokky outlet and decentralized Promoters. Independent Promoters can autonomously sell Tokky cards created by any Business and receive a Finder's fee for each sale. Using Widgets provided by Tokky, cards can be promoted on any digital outlet. Set up a Promoter account to independently sell cards created by any Business. Customers on the Tokky platform can purchase cards for personal discount shopping or as a gift. Card balance can be redeemed in-store or online. Customers can also resell cards on a convenient secondary market or use a refund balance option. Join the Tokky platform as a customer and search for cards based on brands, category, location and other card properties. Redeem Tokky cards in-store by scanning a QR code using the Tokky app, or online by choosing the integrated Tokky payment method. Users can access the Tokky platform via an app on their Smartphone or via the Tokky website. Unregistered users can freely browse the available brands and cards. Registered users can purchase and manage their cards, pay for goods in-store and online, manage their personal profile, payment preferences and receive notifications for promotions and important information. The Point-Of-Sale app for businesses is the easiest way to accept Tokky card payments. The app is used to enter the amount of the purchase and generate a QR code that the customer scans. When the customer scans the QR code, a payment transaction is initiated and then confirmed by the customer on his smartphone. Veselin has over 10 years experience as a software developer. He is co-founder of 2 startups and senior team member at leading companies in e-commerce and card discounts industries. Angel has 4 years of experience in the discount cards and employee engagement industries and over 10 years as a software developer. He is well versed in leading and growing development teams that built products used by companies like Sainsbury's, Comcast, DHL, Vodafone and others. Former Gartner analyst and digital marketing strategist, Vassil has over 30 years of experience as a team leader, and startup mentor focusing on growth, VC & corporate VC funding, digital transformation, Go-To-Market, M&A and innovation in the Silicon Valley. Mr. Vassil Mladjov founded Sharetronix, Blogtronix and StreamingMarketplace.com. He served as CIO of AlwaysOn Network, a Vice President and Director of technology of corporate communications of ABN AMRO Bank. Atanas is a Lead Developer at Accenture, with over 8 years of experience in the eCommerce sector, focused on delivering high performance complex solutions. Working with large variety of platforms for clients like Jumbo.nl, Clarans, ASDA and many more. Seb is an experienced entrepreneur with a history in both finance and software development. Products he's launched have generated hundreds of millions in revenue per year and he is currently working at one of the most exciting fintech startups around. Yanko has over 12 years experience in retail and manufacturing as Vice President and co-owner of a leading OEM company in Europe. He works with global brands like METRO Cash & Carry, Carrefour, Argos. He is also a co-owner and CEO of an IT company with focus on deploying and managing datacenter servers. Radko is a highly skilled developer working mainly on projects in the e-commerce and retail sector. He is a senior member in teams at Accenture and Reply, contributing heavily to large projects such as ATG, Costco, Office, Warehouse, Lakeland. Main lecturer at a software academy for the past two years. Polya is a Graphic Designer and brand expert with 10+ years experience in the field of marketing, UX and experience design. She has headed branding and creative teams for companies like Telerik and Progress as well as crafted numerous websites and applications in the e-commerce, service and software sectors. Alexander has more than 10 years of experience working on a wide variety of projects related to education and health care, applying his vast technical knowledge in comprehensive hybrid apps and browser only solutions. Forbes quoting Forrester Consulting writes that affiliates are “responsible for 16% of e-commerce sales, putting it on par with email marketing and ahead of both social commerce and display advertising as a driver of e-commerce transactions”. Do you have a business and wonder if it is worth it to offer gift cards to your customers? Here are 7 solid reasons to go for it! 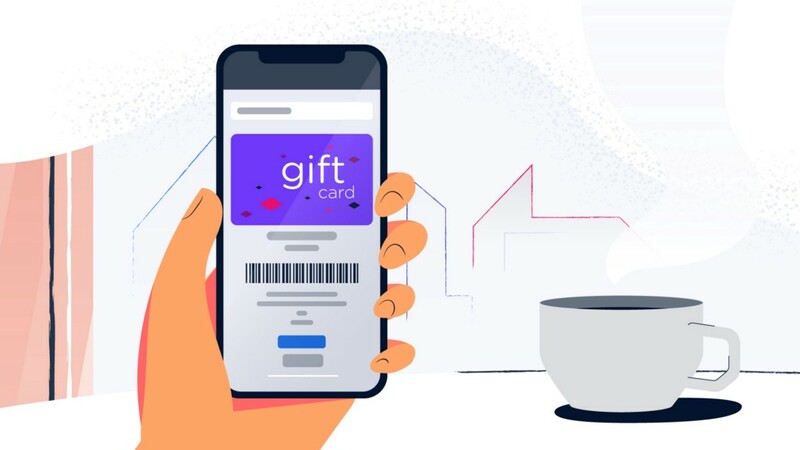 Why blockchain technology makes sense for the gift card industry? We are quickly approaching a tipping point where the technology behind the idea of decentralization becomes mature enough to make public adoption possible.